Ricoh has announced a new entry-level shoe-mount flashgun for Pentax cameras. 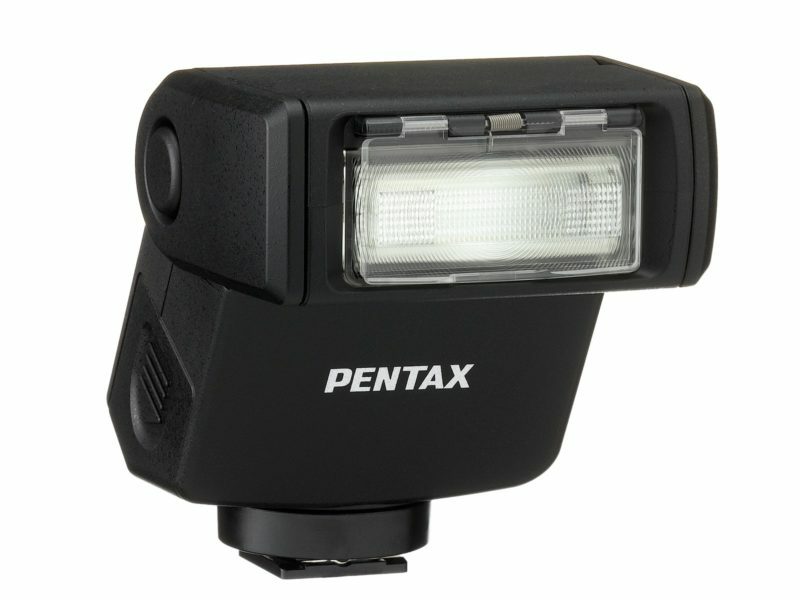 Designed with portability in mind, the Pentax AF201FG runs on two AA batteries and has a guide number of 20 (Iso-100, m). 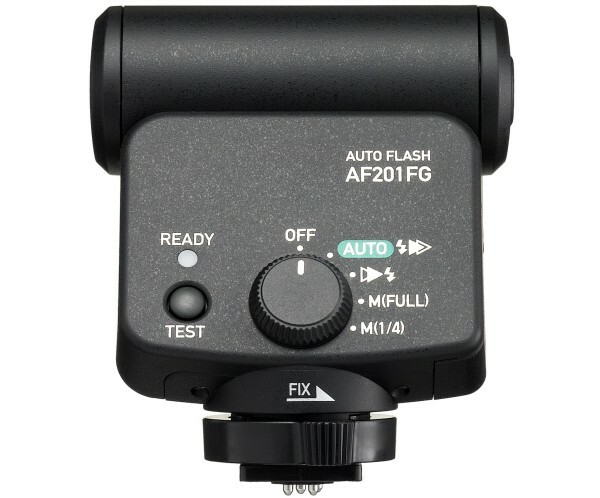 Unlike most other small flashes on the market, the AF201FG has a “dustproof, weather-resistant construction” to keep out the elements. It can tilt upwards to bounce light off the ceiling for more flattering lighting. (It does not swivel horizontally.) 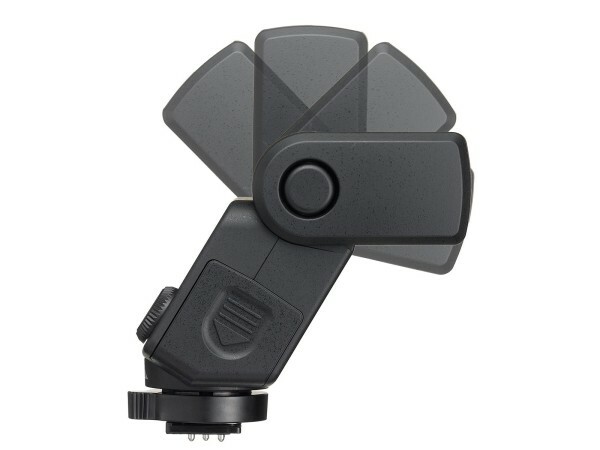 It also has a flip-out wide-angle diffuser. 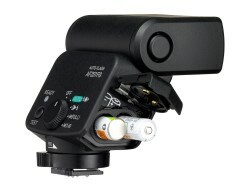 Operating modes include P-TTL and manual at full or 1/4 power levels. There is no wireless support, however. 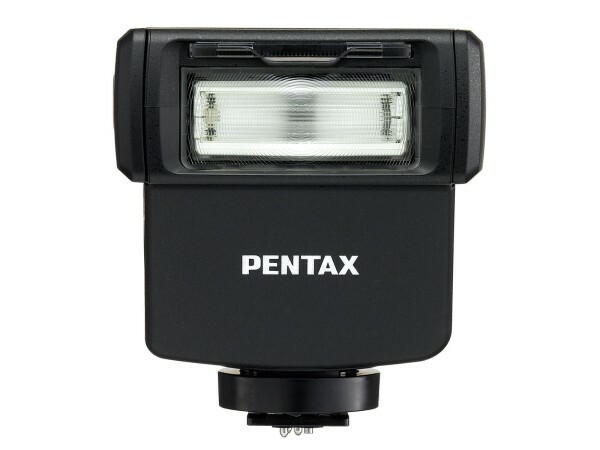 The Pentax AF201FG goes on sale in March 2015 at a recommended retail price of $149.95/£129.99. Pre-order yours at B&H Photo, Adorama or Amazon.